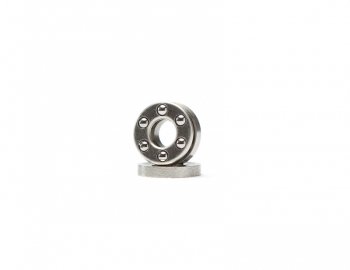 This 2.6x6x3 Tungsten Carbide ball grooved thrust bearing can be used in the popular Kyosho, Yokomo, and Tamiya vehicles. 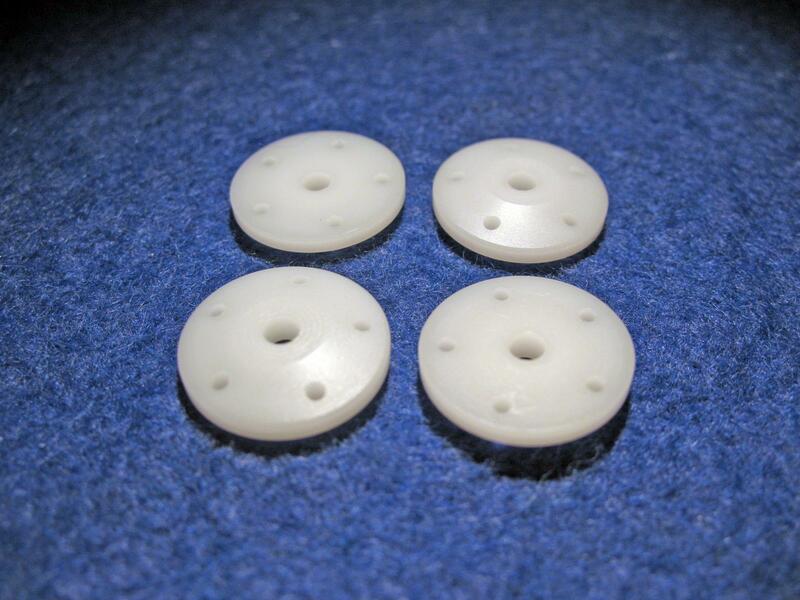 As we confirm other models that fit this size (diff screw less than 2.6mm) we will post them here. Makes working on your diff so much easier. No more worries of losing a ball. When applying grease to it you won't get your fingers covered in grease from having to press the balls into place. Steel ball, least expensive and easy to adjust the diff. However you will have to replace them more often and the diff will never be as smooth as a Tungsten Carbide or Ceramic ball version. Tungsten Carbide ball, this is what we recommend for most racers, the balls are more true than steel balls and slightly harder but still have a few imperfections which allows the ball to grab the the surface of the grooved rings easily. This makes it easy to set the diff tightness. 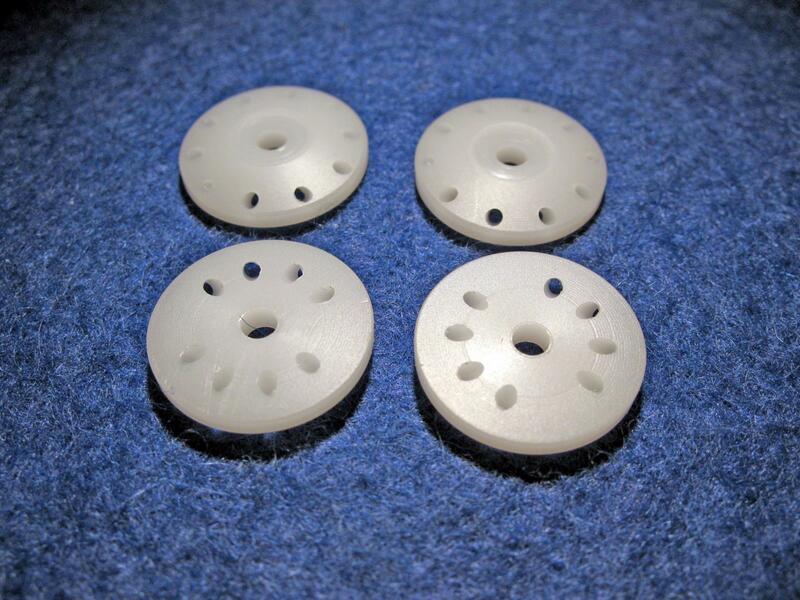 Ceramic ball, these balls are completely smooth and very hard. This makes for the best feeling diff out of all our options but it also makes for the most narrow window for setting your diff tightness correctly. Should only be used by the most experienced of racers.